The common error here is doing too many bench presses and neglecting the upper-pectoral area. In most people the lower pecs are easy to build, especially by doing lots of bench presses. But after doing only flat-bench work, you’ll develop an imbalance between the upper and lower pecs, with a noticeable lack of muscle density in the upper area. You can do bench presses, but make sure you include more upper-pec exercises, such as incline presses and incline flyes. Doing bench presses to the neck is also great for thickening a deficient upper chest. While various types of shoulder press exercises help to thicken the shoulders, they do little to improve the shape in this area. 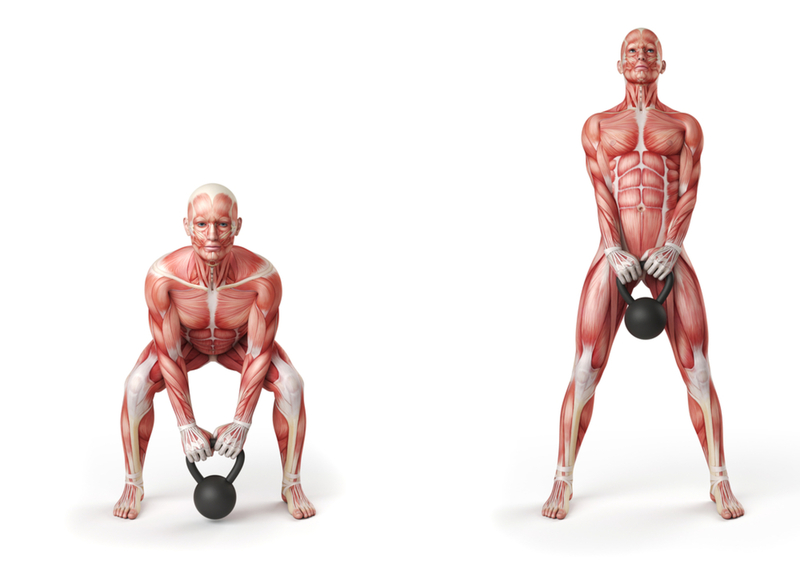 For this you need to do side laterals and rear laterals. Many bodybuilders frequently neglect the rear deltoid, which results in a lopsided, unbalanced deltoid development that looks especially bad from side and back angles. Usually, doing more than one pressing exercise during a shoulder routine is wasted effort. Top professional bodybuilder Vince Corner-ford succinctly points out why he does only one pressing exercise for shoulders by noting, "Why travel down the same street twice." All pressing exercises concentrate mainly on the front deltoid, so why do two or three press exercises when they all work the same area? The problems here involve poor form and incomplete range of exercise motion. In bent-over rowing exercises it’s common to see excessive body motion, or throwing the weight. This places excessive strain on the lower back that often results in serious injury. Another problem is not doing a full contraction. Many bodybuilders like to use a 150-pound dumbbell for one-arm rows and raise the weight about four inches. Then they wonder why they lack back development. Take a hint from Lee Haney, who uses only a 75-pound dumbbell in one-arm rows, yet he has developed one of the most impressive backs in bodybuilding history. He goes all the way up. When doing squats, some bodybuilders drop down too fast and bounce on their knees. This inevitably leads to damaged knees. Research shows that squats don’t harm knee joints unless you use poor form. Do the exercise slow and controlled for best results. If you do leg extensions, start the exercise with your knees in a 90-degree angle to your feet. Any more than this hyperextends the knee joint, which lacks protection at this angle. Doing leg extensions in poor form is just as dangerous as doing squats in poor form. When doing standing calf raises, always keep your knee joint locked. Doing this exercise with bent knees shifts the focus from calves to the large, flat muscle lying beneath the calves (soleus). It’s better to reserve the soleus work for exercises such as seated calf raises. The primary error with arm training is excessive cheating and failure to do a complete range of motion. Make sure you do full reps, and lower the weight all the way for full muscle development. With triceps training it’s important to warm up the elbow joint with a few light, high-rep (15 repetitions or more) sets to prevent injuries. This list is by no means exhaustive but it does point out a few common errors that could slow down gains.